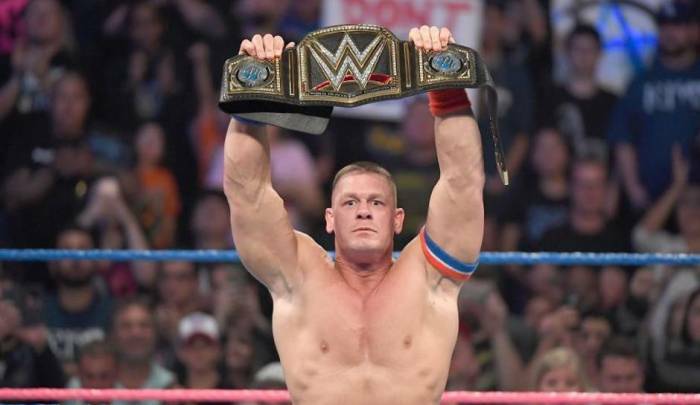 There was a time when John Cena was the face of WWE but ever since the 16 times champion switched to Hollywood, his in ring appearance have been to a limited extent. Cena was out of action after Wrestlemania where he fought against Undertaker in a match which lasted for just two minutes. 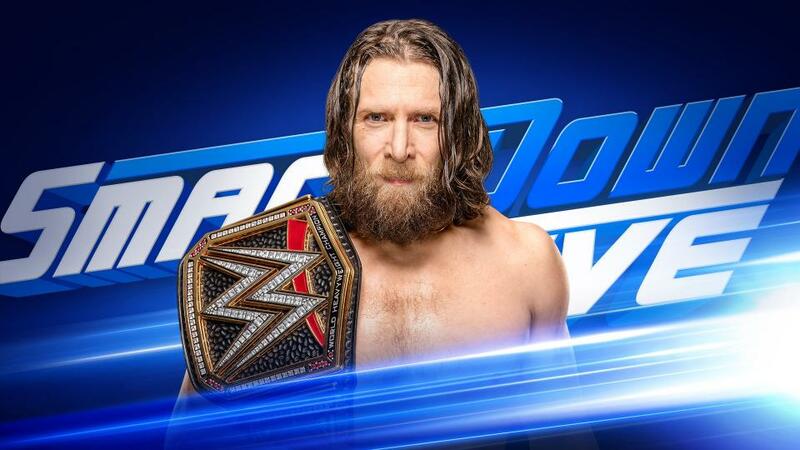 He then appeared on a live show in Shanghai in September after which he appeared at Super Show Down in Australia competing in a tag team match against Elias and Kevin Owens teaming up with Bobby Lashley. He was expected to appear in the Crown Jewel where he was booked for the world cup but he changed his decision of performing in Saudi Arabia following the involvement of Saudia government in the murder of journalist- Jamal Khashoggi. The fans were awaiting an official confirmation by WWE about the return of John Cena and the company finally has some good news in the kitty. Cena is currently residing in China where he is shooting for a movie with the legendary Jackie Chan. It may be a possibility that Cena may return to the company for a long period of time.